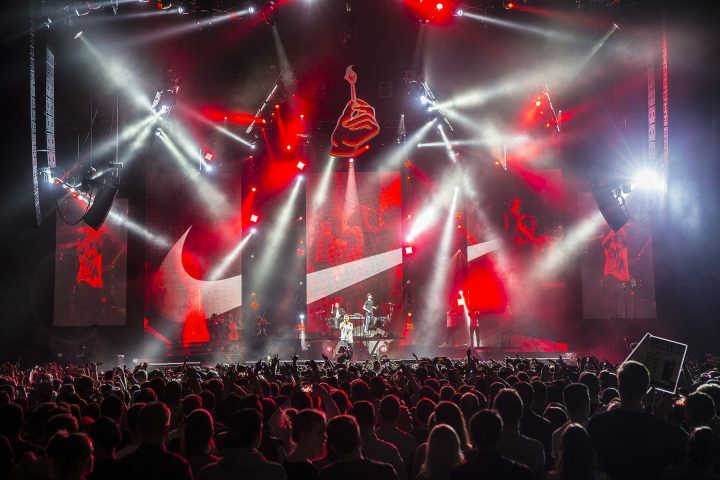 Lighting and Visuals designer Paul ‘Arlo’ Guthrie uses Robe BMFL Spots and PATT 2013s for the tour. For lighting control the tour is using two grandMA2 full-size, one grandMA2 light and five MA NPU. 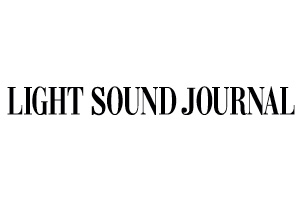 The show is a mix of carefully chosen content and IMAG. The video system for the tour is supplied by Video Design. 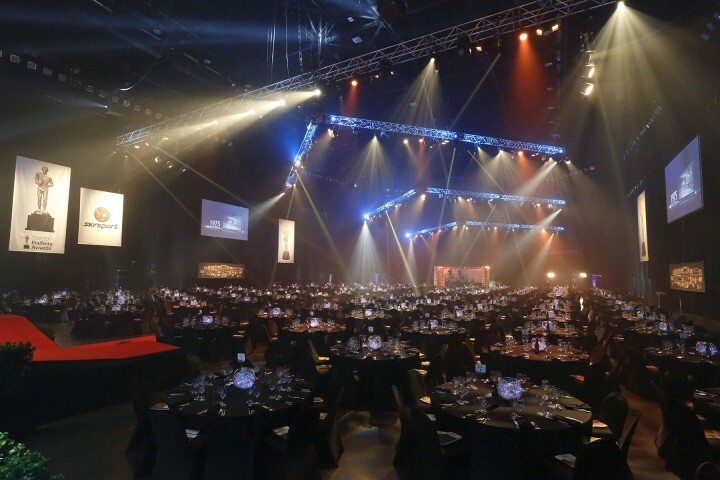 Lighting, audio and LED screens for the event were supplied by Oceania. 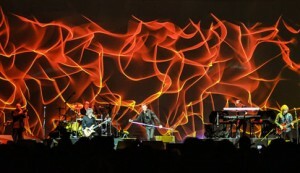 XL Video supplied wide-screen projection for the very successful Wet Wet Wet UK arena tour.